I remember hearing contractors refer to architectural drawings as “the funny papers”. When working on a project, if they came to a place where they did not already know what to do, they would say “Let’s see what’s in the funny papers,” and then they would look for the answer on the drawings. Construction disputes commonly arise from differing interpretations of drawings and specifications. The contractor may say “It means this”, and the architect may reply “No, it means that.” Although the architect may have contractual authority to interpret intent, that authority is sometimes questioned, and construction documents considered together do not always clearly support the interpretation. Further, it may be difficult for the architect to see a different meaning if the architect’s good standing with the client appears to be in jeopardy (see also Change Orders: Making the Architect’s Call on Contractor Claims). 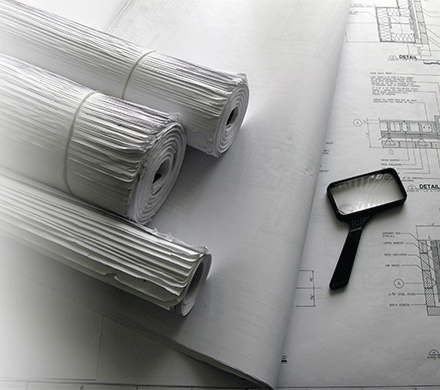 Working as an independent consultant allows for a more even-handed interpretation of construction documents. If you are a project owner who is frustrated with finger pointing between the architect and the contractor, an independent interpretation may help you and the other parties resolve a dispute and allow the project to move on. Or, if you are an architect or contractor involved in such a dispute, you may also benefit from an independent interpretation of requirements. An independent interpretation that supports your view may help to resolve the dispute, or an interpretation that differs from yours may still help you settle the dispute quickly and move on. 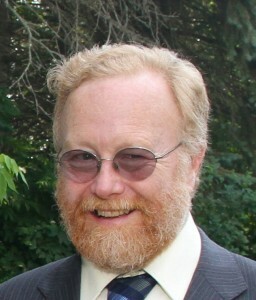 My interpretation of construction documents is based on a 40 year career in architecture and construction administration, including my own share of unexpected change order claims and disputes. I can appreciate the challenge of resolving a dispute. Since starting my independent consulting business in 2006, I have also completed Mediation training courses given by Woodbury College (now part of Champlain College) and Pepperdine University’s Straus Institute for Dispute Resolution. This experience and training is a good basis for these services, also known as IDM services for claims on a construction project.